PNTL’s crews are among the best trained and experienced nuclear transport mariners in the world. On average, crewmembers have twenty years of experience with PNTL. The crews on PNTL ships are approximately two to three times larger than that found on chemical tankers of a similar size, providing an unrivalled depth of skills and resources on board during each voyage. Each senior officer is trained to perform the duties of his immediate superior and the Chief Officer (second in command) on each PNTL ship holds a Master’s Certificate. Several emergency training exercises are held each year to test the company’s overall response activities, the communication systems, the expertise of team members and the ships’ crews and the performance of equipment. All personnel are actively encouraged to enhance their skills and qualifications and to take relevant training courses. 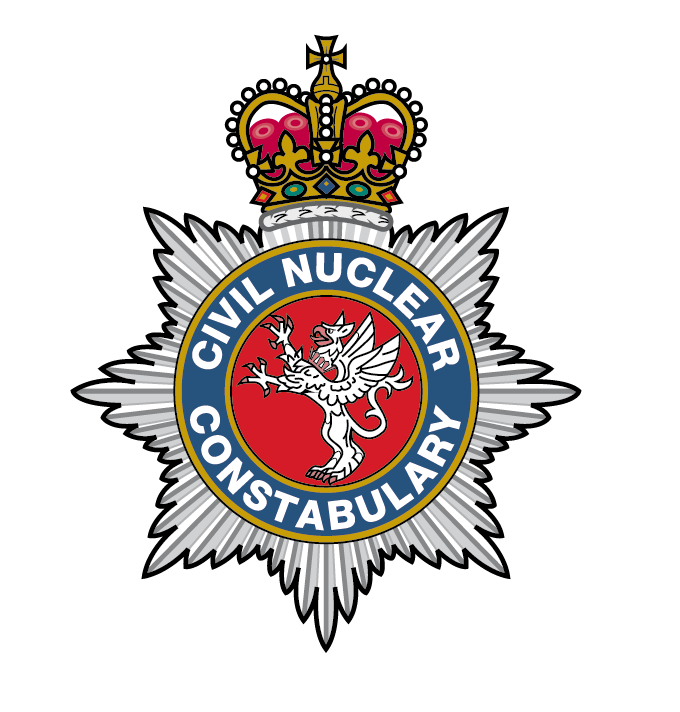 For shipments of MOX fuel and plutonium, armed officers of the Civil Nuclear Constabulary (CNC) provide on-board protection from departure to arrival. The CNC officers are specially trained to protect nuclear facilities and materials.